Through the One-to-One Orphanage Partnerships in China, MAA donated almost $200,000 for the care of children. One very important donation was the Katie-Mary Project to create treatment centers for the many children with cerebral palsy. 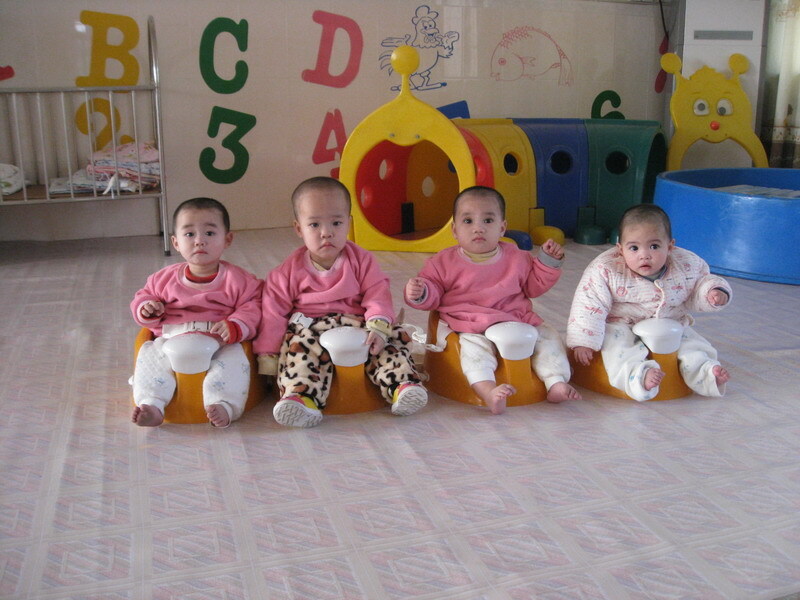 MAA staff members were thrilled to personally visit the treatment center in Harbin made possible by our donations. 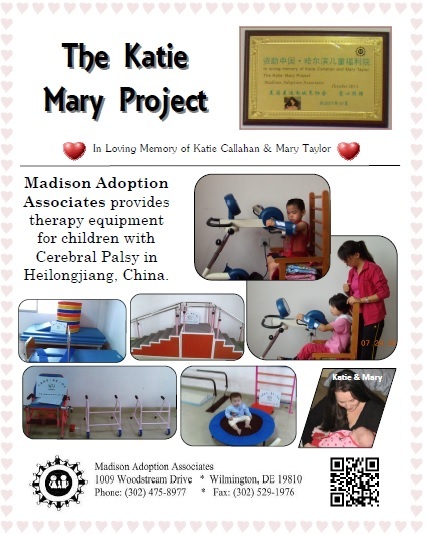 We were brought to tears when we observed the Katie-Mary Project plaque hanging on the wall above the newly purchased equipment. Katie and Mary are surely smiling down on the children and caregivers as these little ones receive the much needed assistance they require. 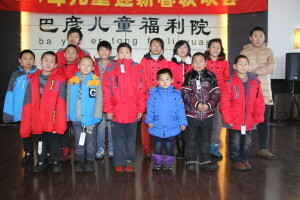 MAA made donations to the Liuzhou orphanage for desks and computers, and to the Wuzhou orphanage for vaccinations for the children. Financial assistance was provided in order for the foster care program started by Half the Sky Foundation to continue, allowing the children to be raised in a family environment. 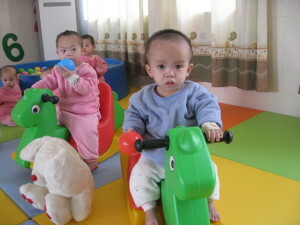 The Gaozhou orphanage needed so many things! MAA purchased 10 air conditioners. 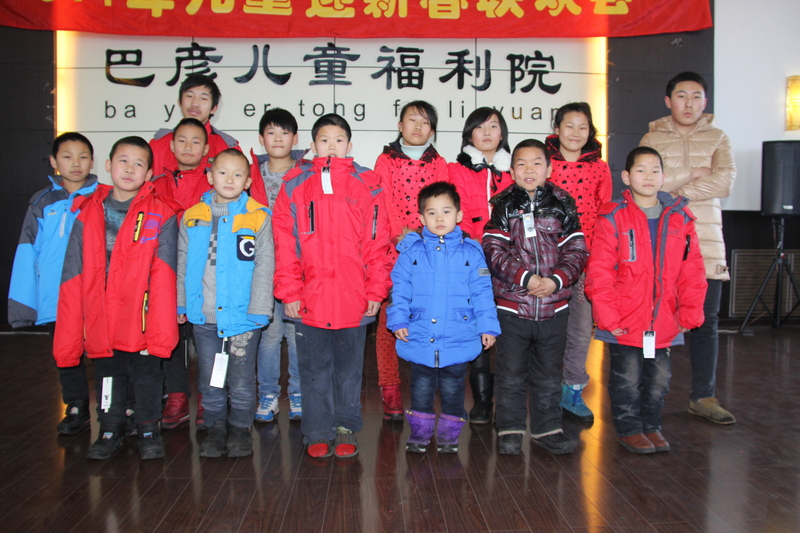 During our visit to Gaozhou, we purchased food, toys and bedding for the children since their supplies were running severely low. An additional donation was given to purchase more food, diapers, winter clothing and Bumbo baby seats. We love working with Baoan and Longgang, our Shenzhen partners. Though these institutions are more financially blessed than others, we have worked hard to make improvements to these already wonderful facilities. At print time, we are proud to announce that MAA is sponsoring a physical therapy training program, taught by a group of therapists and medical professionals from Hong Kong. This group will travel to Baoan and train staff members of both orphanages to be able to provide therapy with the children. They will be trained to cater to each child’s individual needs! MAA prepaid for quarterly sessions to reinforce skills, tweak childrens’ treatment plans and keep the information fresh. We hope to be able to offer this training in other institutes. MAA purchased two Bye-Bye Buggies (a fold up stroller holding 6 children each) for the Baoan orphanage so the kids can go on more outdoor excursions. We fully sponsored an English teacher through 2014 in Longang, so the children can learn English and be taught about adoption and forever families before they come home! We are thrilled with the countless projects we have established with our wonderful partners! In the Philippines, MAA established a partnership with AACAP (Association of Child Caring Agencies of the Philippines) for a new Social Worker training program to prepare Filipino children for permanent placement. The program was delayed by the typhoon, but we are excited to expand it through many areas in the Philippines. Typhoon Haiyan devastated so many places in central Philippines. Sister Corrie, the head of Hospicio de San Jose, reached out to MAA for assistance to help the people who were adversely affected. Although Bohol was the most severely affected, the remote coastal towns of Iloilo, Samar and Cebu were also devastated. Hundreds of fishermen lost their boats, which is their only source of livelihood. The people can reconstruct their homes using light materials but need boats to be able to provide for their families. One fishing boat costs P25,000 (~$625) and MAA pulled together enough donations to buy 12 boats! MAA launched Project Pagasa to match donations for the Philippines. MAA ultimately matched $5000.